Want a surefire way to ruffle feathers? Suggest an abundance of effort has been for naught. In a recent Daily Beast essay, James Beard Award-winning writer Eric Felten posed a pointed query: with “the veritable Niagara of creative cocktails produced” during this recent renaissance, why hasn’t a single new drink entered the canon of classics? I don’t hate Felten’s premise. I don’t entirely agree with it, either. What’s to blame for contemporary concoctions’ lack of broad acceptance? Felten offers several culprits—the speed of information, competition among bartenders—then nominates some drinks that might yet find purchase. The Penicillin, brainchild of gifted bartender Sam Ross, is a favorite choice. I count myself among its fans, but harbor no illusions it will turn up at chain eateries anytime soon. Scotch cocktails will always face an uphill battle, and Ross’s complex charmer not only requires two different varieties but uses one as a float, a wrinkle guaranteed to scare off neophytes. And the need for freshly muddled ginger or a suitable substitute violates Felten’s observation that staple cocktails all feature simple ingredients. Sam Ross preparing The Penicillin. More troubling, Felten rejects some of the best latter-day cocktail innovations out of hand because “however delicious they may be, permutations on the classics don’t count.” This blanket devaluation ignores the impact that each ingredient change has on the complexion of a drink. 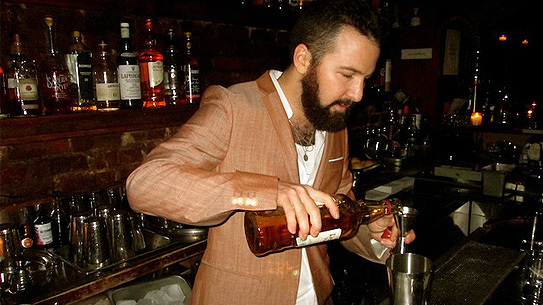 I consider the Red Hook, adopted by bartenders the world over since Enzo Errico perfected it in 2004, a modern classic. But Felten would exempt it from the conversation because it’s a variation on the Brooklyn, which itself is a riff on the Manhattan, and how did we end up down this rabbit hole? A more accessible Sam Ross creation, the Left Hand boasts an extraordinary texture thanks to the deployment of chocolate bitters. 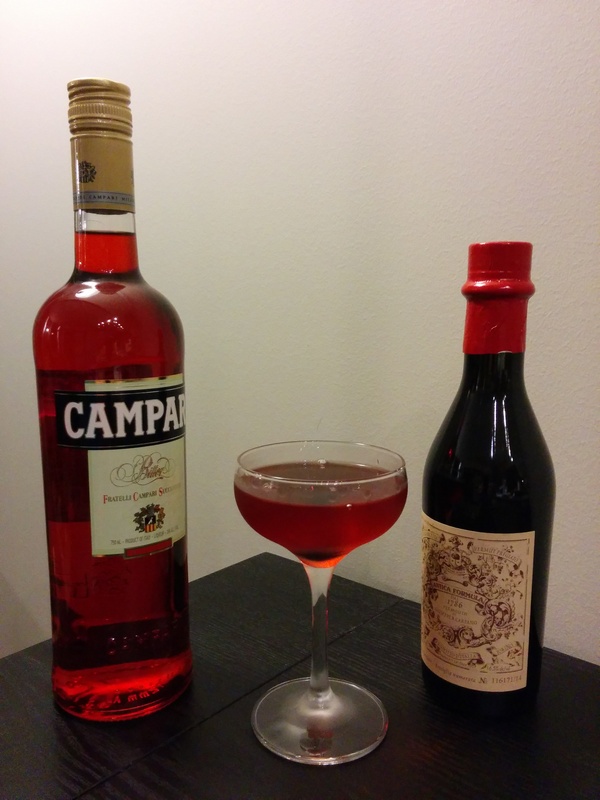 But it would be disqualified on the grounds that it’s the blessed union of the Negroni and the Manhattan, or a twistless twist on the Boulevardier. There’s a hint of alchemy within Paul Harrington’s The Jasmine. Could any new cocktail theoretically check every box on Felten’s list? One possibility is the Jasmine, invented in the mid-1990s by Paul Harrington. Some curious bit of alcoholic alchemy yields a phantom hint of grapefruit even though none of its juice is used. 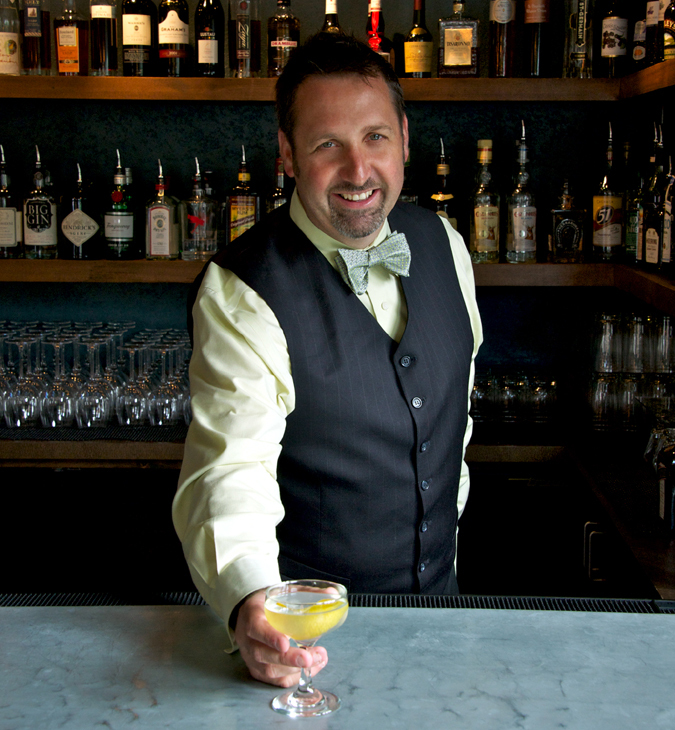 Murray Stenson has contributed the Last Word to a cocktail renaissance. The quest for a modern addition to the canon overlooks the current cocktail movement’s true triumph: the restoration of neglected drinks to places of glory. Seattle bartending fixture Murray Stenson said that the benefit of the recent boom is the presence of once-obscure ingredients like maraschino in corner bars. 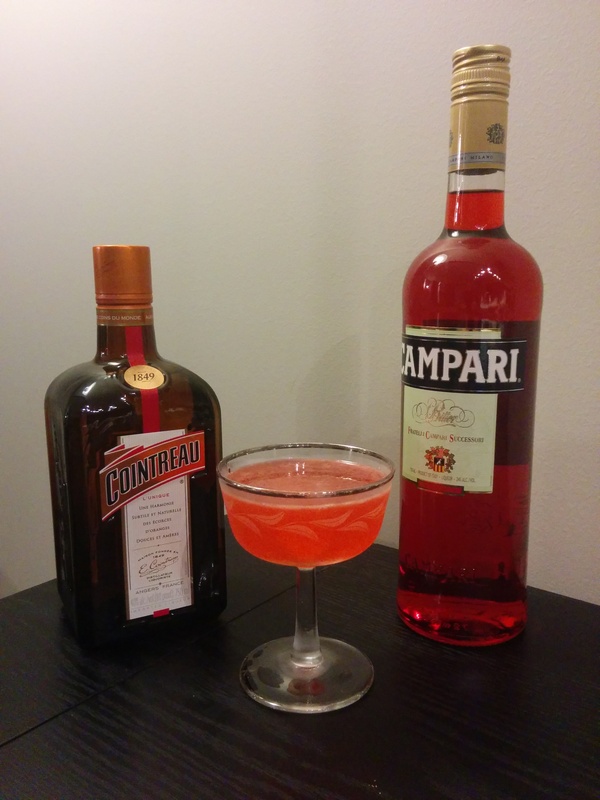 Murray should know, as he’s responsible for the rediscovery of what the Washington Post crowned “the Official Drink of the Classic Cocktail Renaissance.” The Last Word was originally served at the Detroit Athletic Club. Murray unearthed the recipe in a tattered copy of Ted Saucier’s then out-of-print Bottoms Up! (1951) and began pouring it at Seattle’s Zig Zag Café. The drink’s four elements come together in a smooth riot of flavors, simultaneously sweet and sour with a sharp herbal finish. 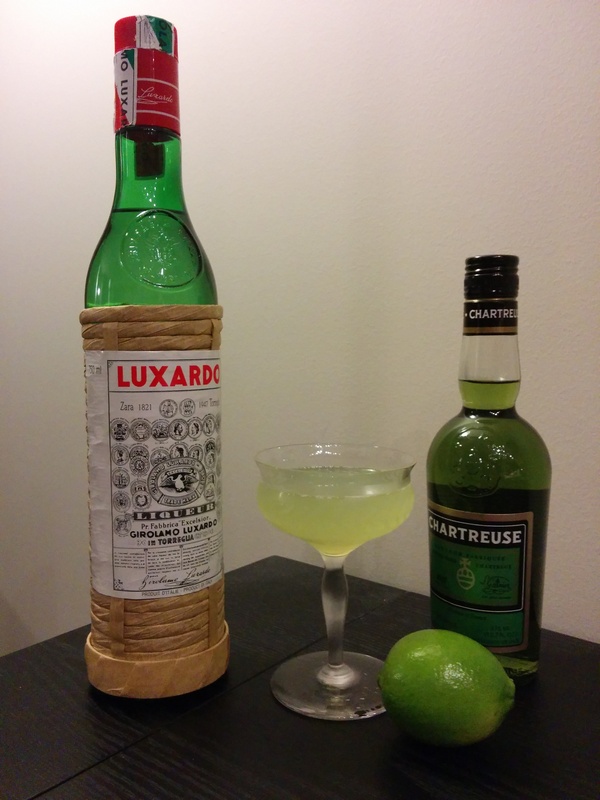 Once forgotten, the Last Word now appears on menus with regularity and has even spawned variations like the Final Ward, Phil Ward’s take swapping in rye and lemon juice for the original’s gin and lime. Maybe it’s not the Harvey Wallbanger. But putting a treasure like the Last Word back on the map is arguably a greater legacy. 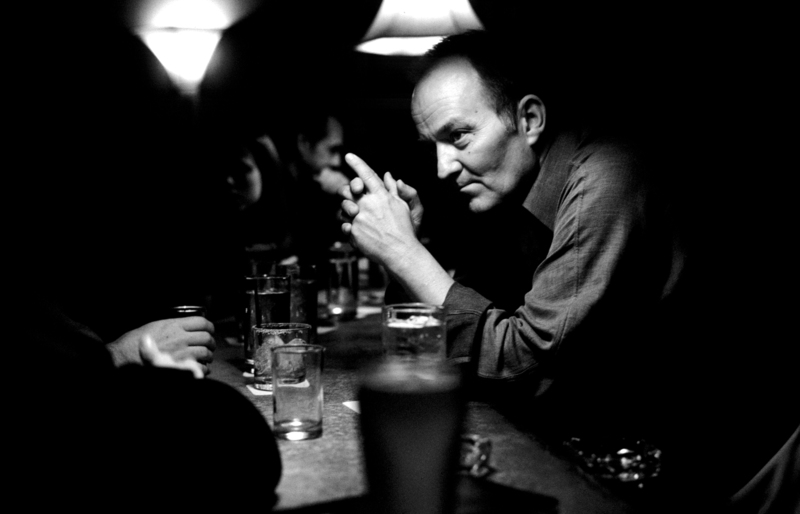 Vince Keenan is the associate editor of Noir City, the magazine of the Film Noir Foundation. His book Down the Hatch , collecting essays featured in Slate and usatoday.com, is a Kindle bestseller. He writes about cocktails and popular culture at blog.vincekeenan.com. An ex-pat New York Mets fan, he lives in Seattle. This entry was posted in Drink, Uncategorized and tagged Drink, Murray Stenson, Paul Harrington, Sam Ross, Vince Keenan. Bookmark the permalink.